Wow! 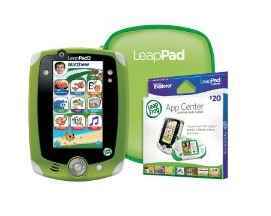 If you are shopping for Leap Frog Leap Pad 2 Deals then don’t miss this Bundle for just $99.99 on Amazon! 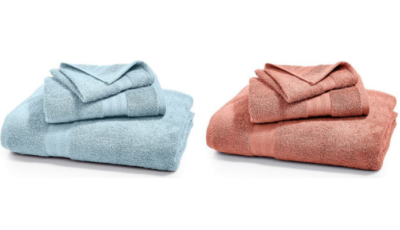 This is one of the Best Deals on the Bundle I have seen so far this year! This is the lowest price on the LeapPad 2 and you get a Free App Card and Case to go with it! The LeapPad 2 by Leap Frog is one of the hottest items this year, they have been selling fast so make sure you grab this deal before the prices go back up! Bother Sewing Machines Starting at Just $77.97!! !